Reading is fun and opens doors for imaginations to soar with magical tales of fun and adventure in the all-new Barney®: Story Time with Barney available on DVD, Digital and Video on Demand January 21, 2014 from Lionsgate and HIT Entertainment. 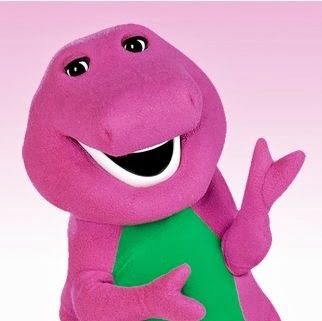 Trusted by moms and adored by children, Barney displays sharing, caring, imagination, dancing and learning on television, online and through live events, home entertainment, toys and publishing. In 2013, Barney is celebrating over 25 years of love and friendship with the Barney 25 Million Hugs campaign. Barney is inviting fans of all ages to help him reach his goal of sharing 25 million Barney hugs around the world through the site www.ShareBarneyHugs.com and via email, Facebook and Twitter. Once upon a time, Baby Bop, Ryan and Daniel joined Barney on some storybook adventures! With the help of classic tales, the Dinos and friends learn important lessons like patience, honesty and perseverance. 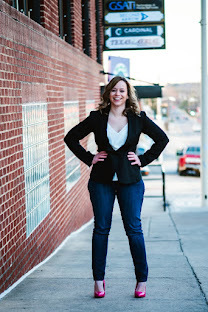 Baby Bop must contain her excitement to understand that good things come to those who wait, Ryan sees that it’s better to be honest and play fair and Daniel discovers that practice makes perfect! 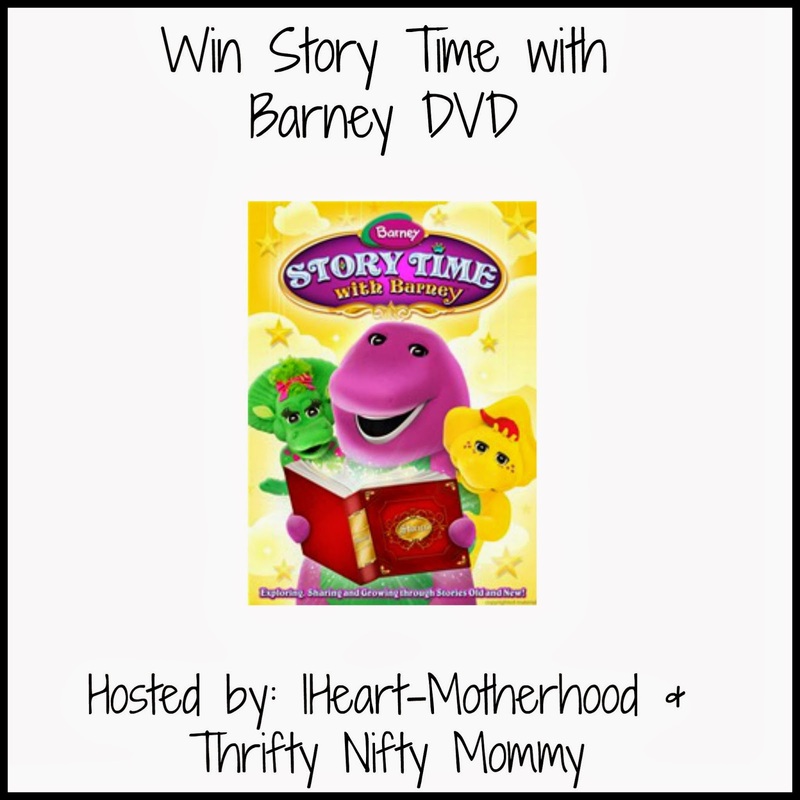 Barney shows that stories, imagination and friends can lead to Happily Ever After! Episodes include "Fairy Tales", "The Emperor's Contest" & "The Sword in the Sandbox". This DVD also has "Short Stories with Barney", a bonus feature! 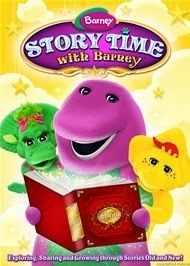 Buy it: Pre-order Story Time with Barney on DVD from Amazon, this DVD will be released on January 21st! Win it: One lucky reader will win their very own DVD! Use the giveaway tools form to enter, good luck! My grandson likes Baby Bop!